Pier Entrance | My name is Kervie and I'm not here to make sense. My name is Kervie and I'm not here to make sense. 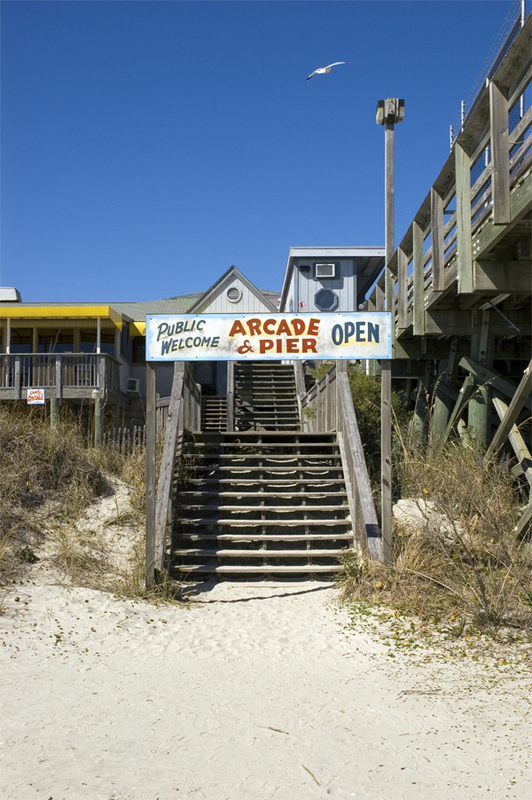 Pier entrance to Apache Pier in Myrtle Beach, SC. Bruce on Great TV Shows that should make a comeback.